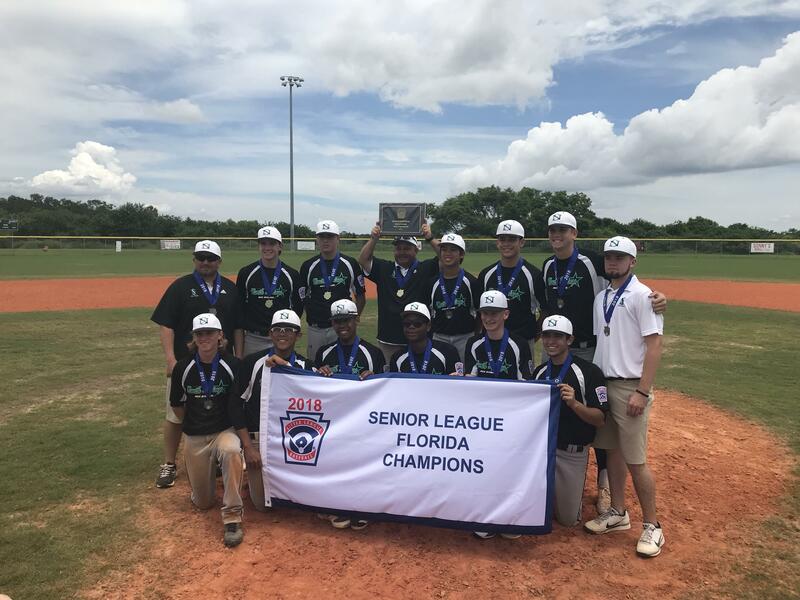 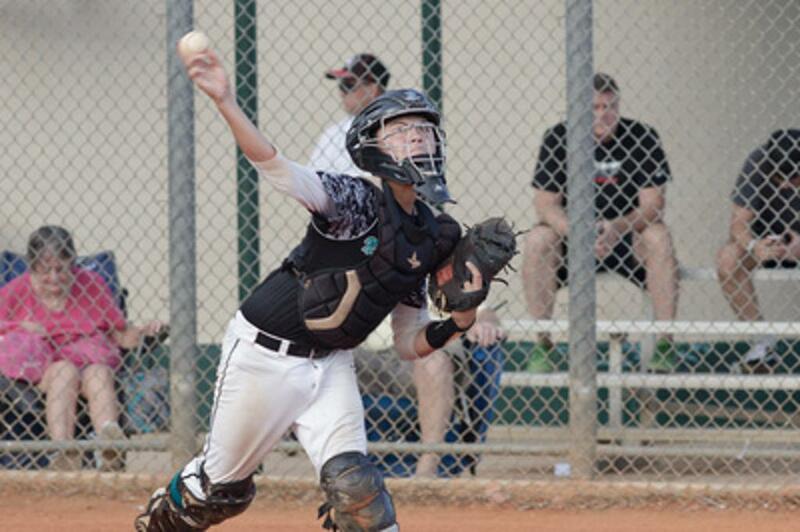 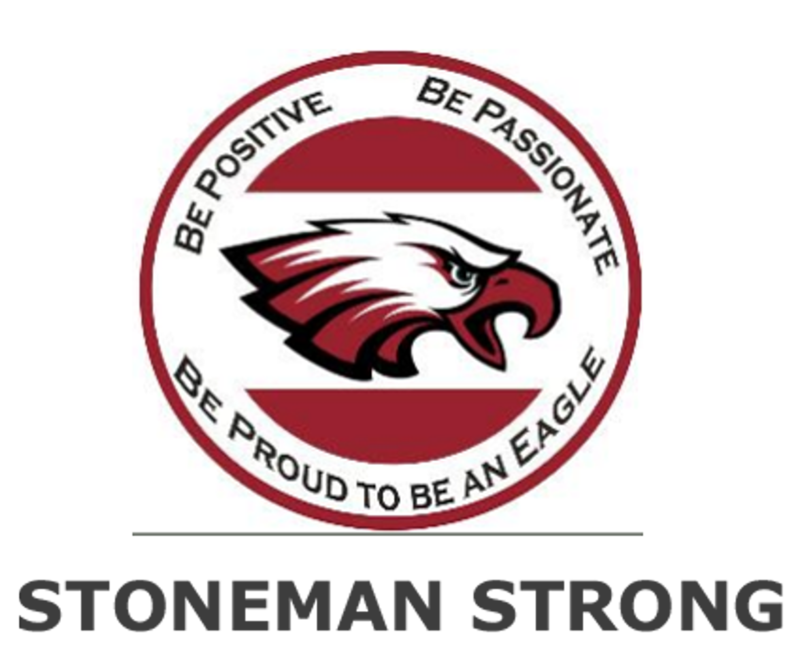 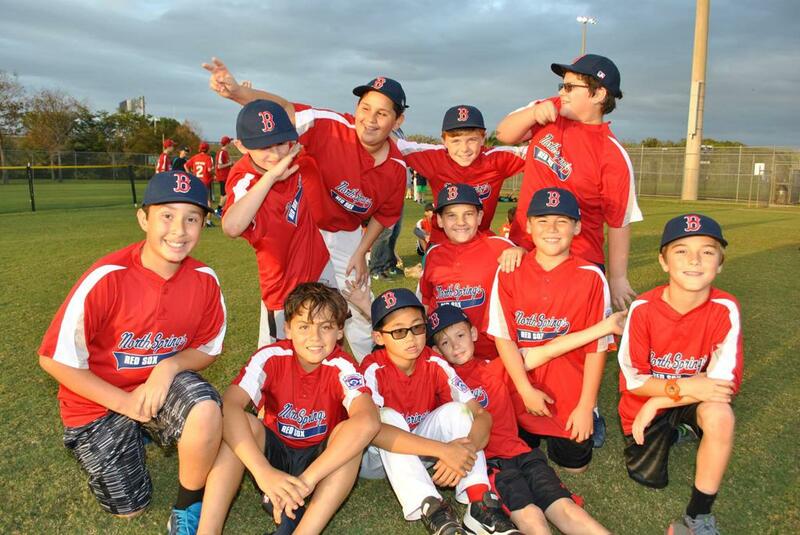 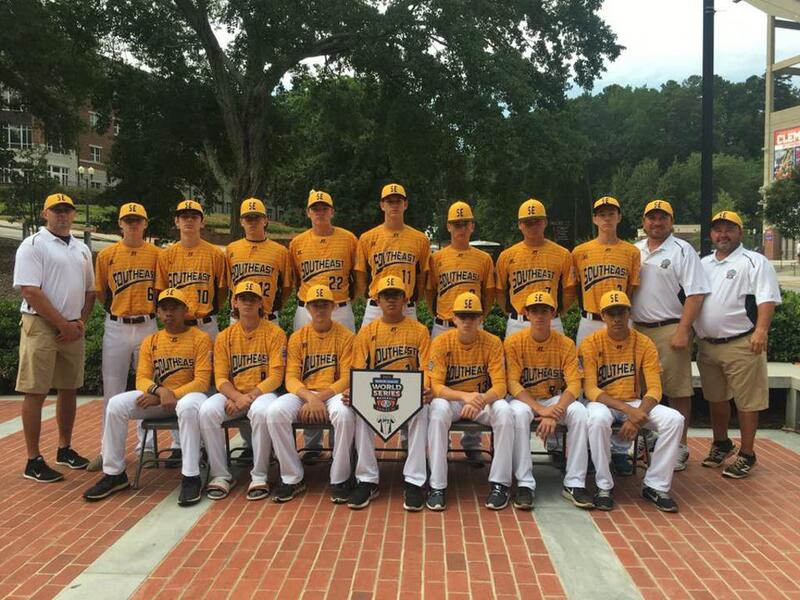 NSLL was founded in 1995 and is one of the top baseball programs in the state of Florida. 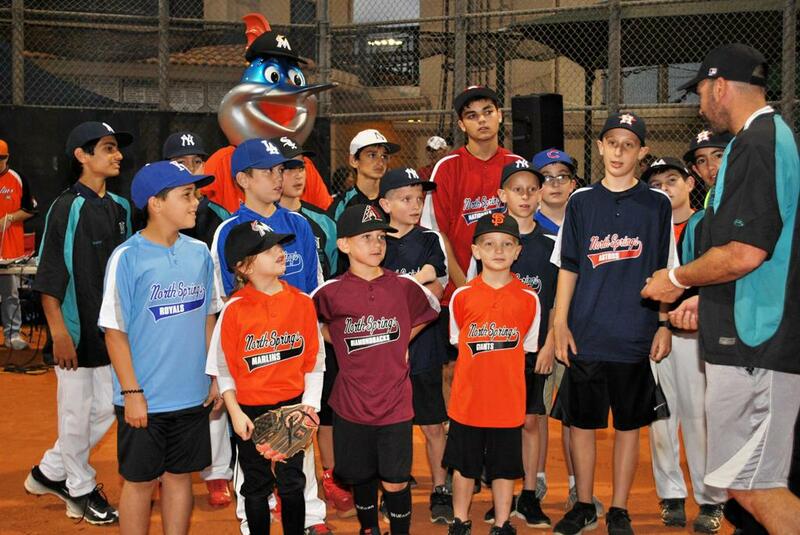 NSLL is recognized for excellence in mentoring, coaching and instructing young baseball players. 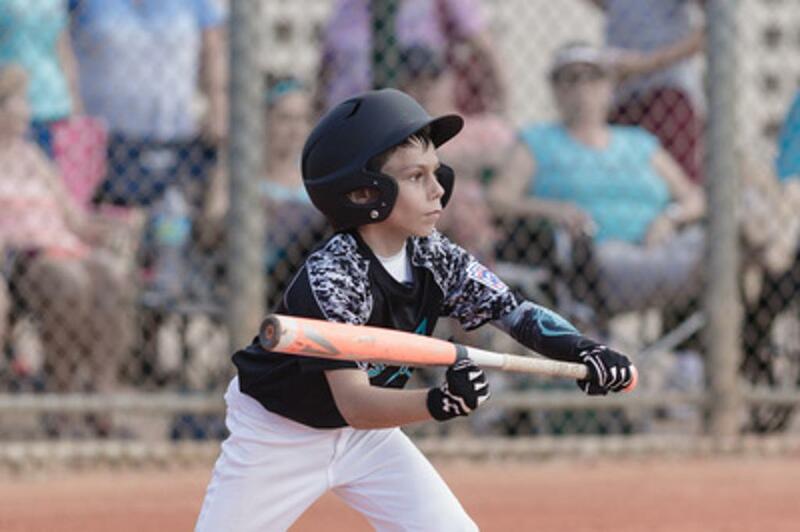 Our league has been a vital part of youth athletics in the community and takes great pride in the programs offered to local players. 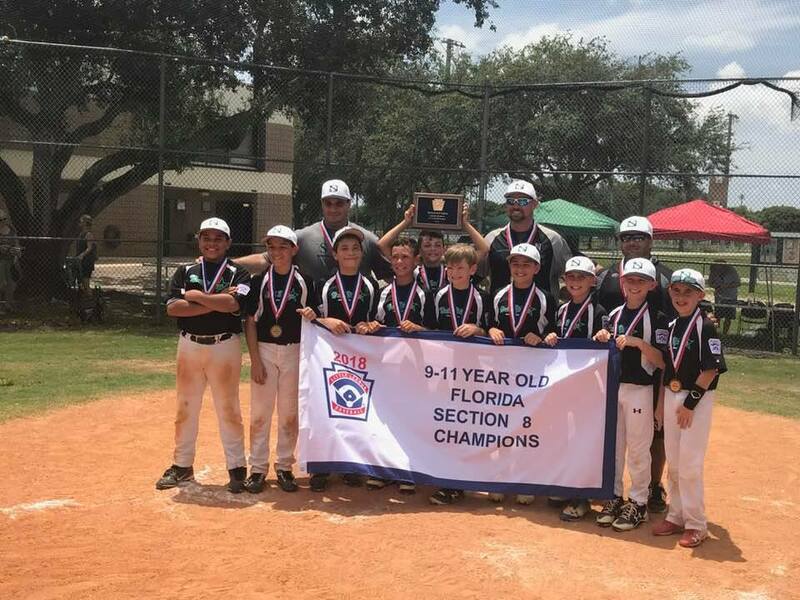 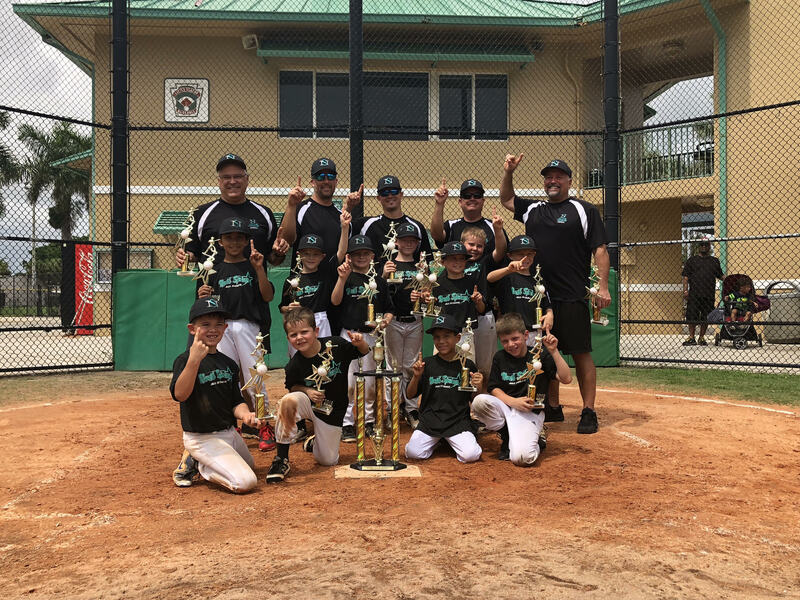 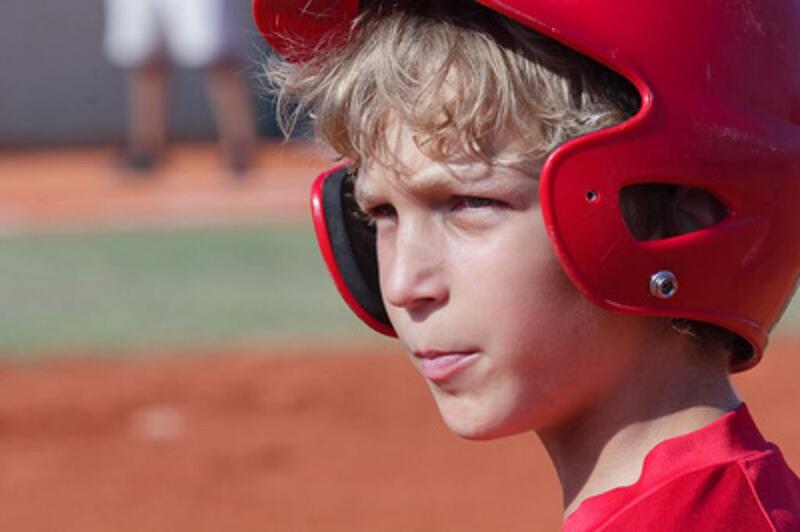 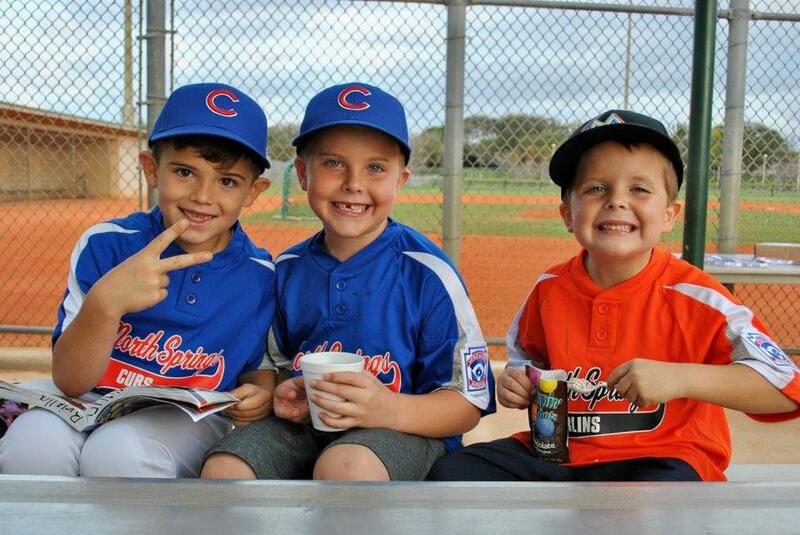 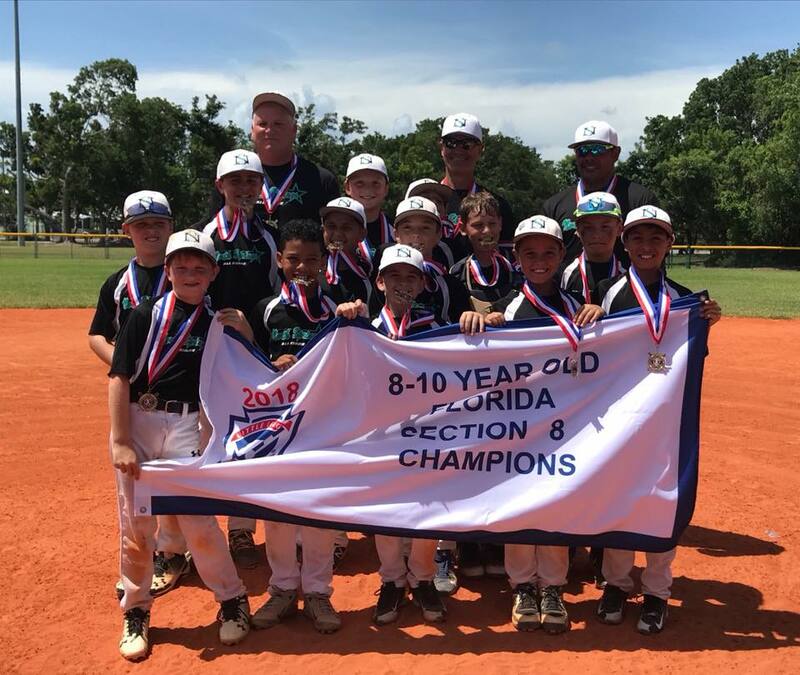 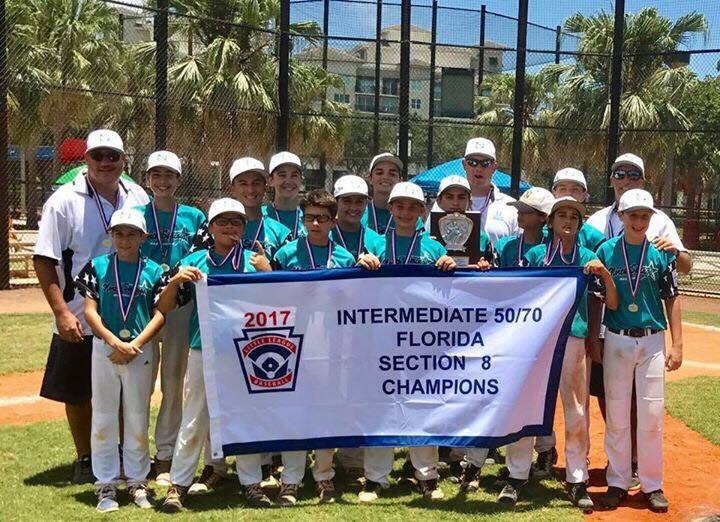 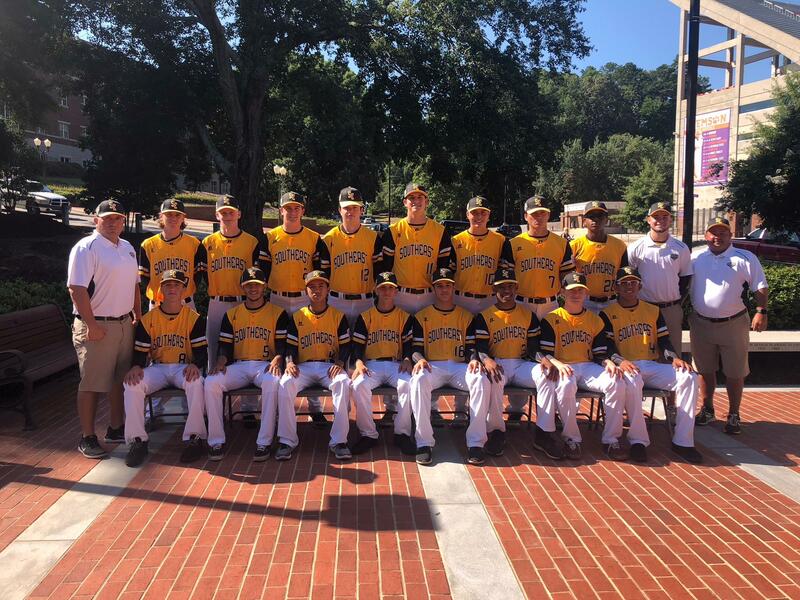 It is our mission to provide a quality baseball program that encourages sportsmanship, respect, and camaraderie while developing and establishing skills in a fun learning environment.